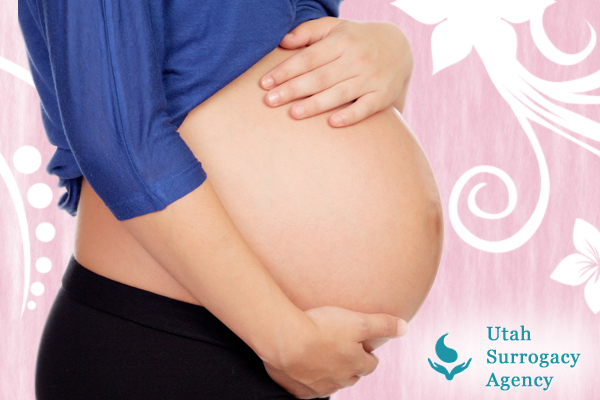 One of the fastest growing areas in healthcare is gestational surrogate pregnancy. There are several benefits to this procedure, both for the mother and father and the person who provides them with a baby. In addition to the plethora of financial benefits she will receive, a gestational surrogate reaps emotional benefits, as she will be bringing a source of pleasure to the birth parents. There are a few requirements for becoming a gestational surrogate mother in Utah, but for females in good health it’s an attainable process. Following are three reasons to become a gestational surrogate mother and to make parenthood become a reality for other people. There are millions of people around the world who can’t give birth and who experience heartbreak because they know they will not have children to call their own. The most important reason why many are becoming a gestational surrogate is the fact that you will be fulfilling another person’s desire to become a parent. In some cases, the designated parents and surrogate mothers do not form friendships, but you will always know that you helped bring into the world a life who wouldn’t otherwise be there. Probably the most common reason why women are looking at becoming a gestational surrogate is the financial compensation they receive. Depending on the case, a woman can get between $25,000 and $50,000 for serving as a gestational surrogate. For many people, this is life-changing money that they can use in several ways. Not only could an individual become debt-free, she could also fund her child’s college education. Anyone needing a new car or house could use this money on the purchase. There are many people who have thought of becoming a surrogate mother to get out of financial problems, as it would take many people at least a year to earn the money they’d receive after one birth. Although there are lots of good things about becoming a gestational surrogate, the financial benefits are what prompt many people to choose this path. Finally, when a person decides on becoming a gestational surrogate mother, she will get support from the agency throughout the process. The surrogate agency acts as an information center and can handle any dialogue between the surrogate and the intended parents. Furthermore, if any party has an issue, they can consult the agency to achieve a better solution. 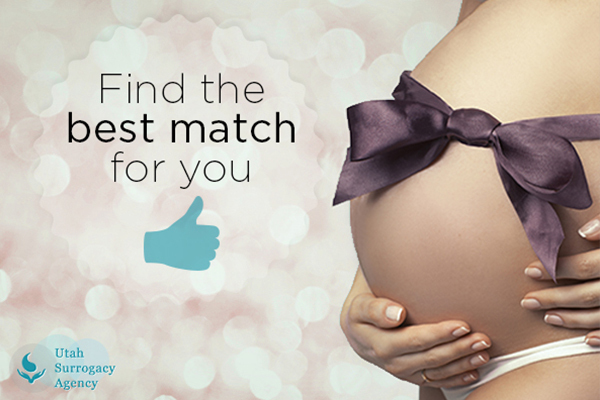 Overall, becoming a gestational surrogate mother is not a decision to be made without a great deal of thought. This is a big decision that has consequences, both good and bad. However, those who choose this path encounter a number of benefits. If a gestational surrogate mom has questions or concerns along the way, she can consult her surrogate company for the answers. She can also join a support group. Additionally, people who opt to bring children into the world reap emotional benefits. There are many people who have trouble carrying children the natural way, and surrogate mothers can help meet their needs. Finally, for several surrogate mothers, the financial benefits are life-changing. Using the proceeds from surrogacy, a person could easily pay off school debt or finance a down payment on a new home. These are a few of the many reasons why many are thinking of becoming a gestational surrogate. Utah Surrogacy Information: How Much Are Surrogate Mothers Paid?